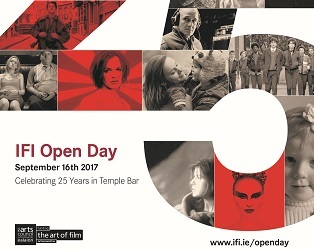 IFI Open Day 2017… be part of it! If you would like to volunteer at IFI Open Day 2017 on Saturday September 16th please enter your name, email and contact number below, as well as selecting which shift you would prefer to cover. Entries close on Wednesday, 6th September 2017, at 6pm. Volunteering duties will vary from welcoming and ushering, sharing information about IFI Open Day and IFI Membership & Friend schemes, assisting in the setting up of events and generally helping out where needed to ensure the day runs smoothly. 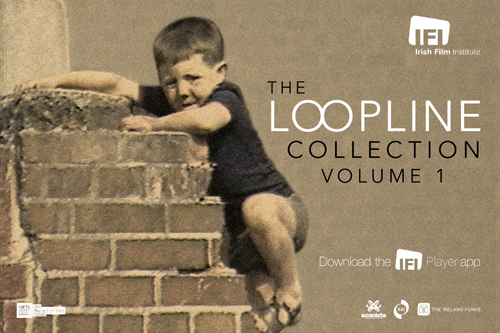 In exchange each volunteer will receive four Open Day film tickets of their choice (no queueing required!) and free tea and coffee will be provided on the day. Thank you for expressing interest in volunteering. As volunteering spaces are limited volunteers will be chosen on a first come first served basis and those who are chosen will be contacted on Monday, September 11th to confirm their involvement. Non-members are also welcome to apply so please feel free to tell any family or friends that may be interested in volunteering as well. Thank you for offering to lend a hand for IFI Open Day and we hope to see you on the day!